Long time no see! 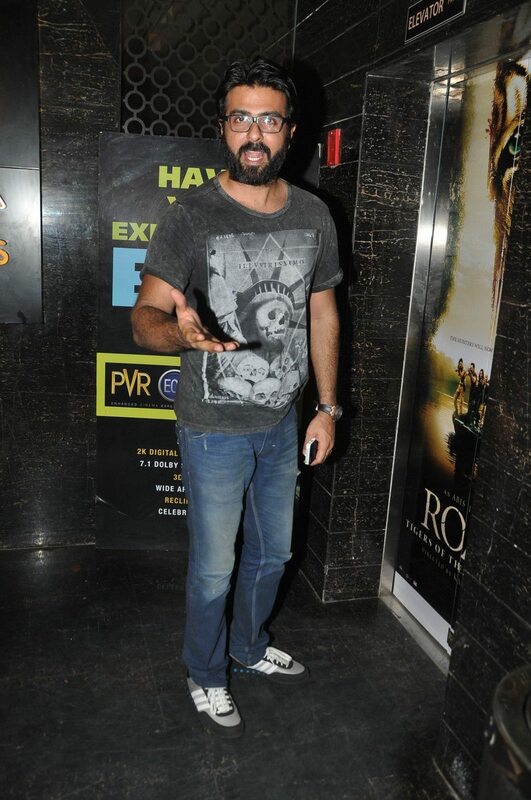 Harman Baweja sports a new look! 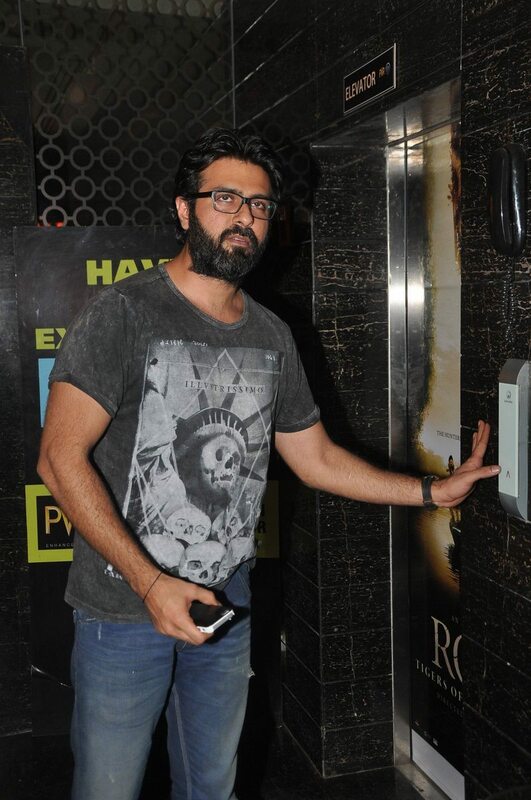 Seems like Bollywood actor Harman Baweja has come put his hibernation phase! 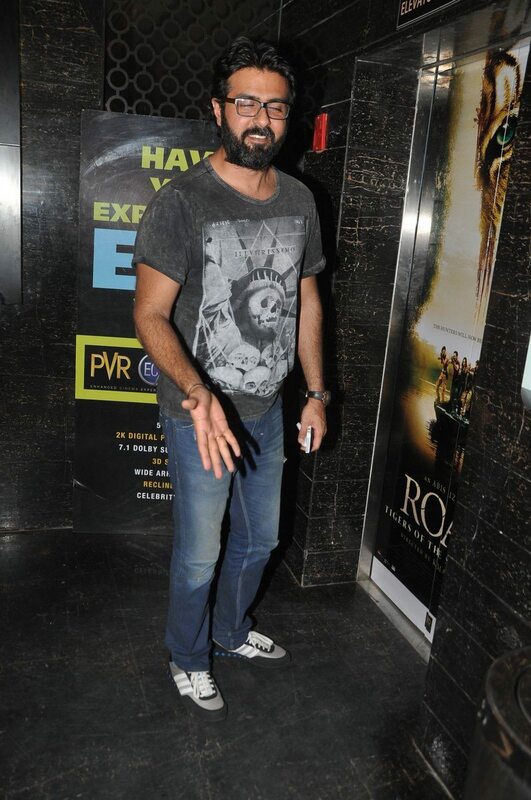 The 33-year-old actor was at PVR cinemas, Mumbai on August 27, 2014 and was trying hard to hide his new bearded look as he escaped the glaring shutterbugs. 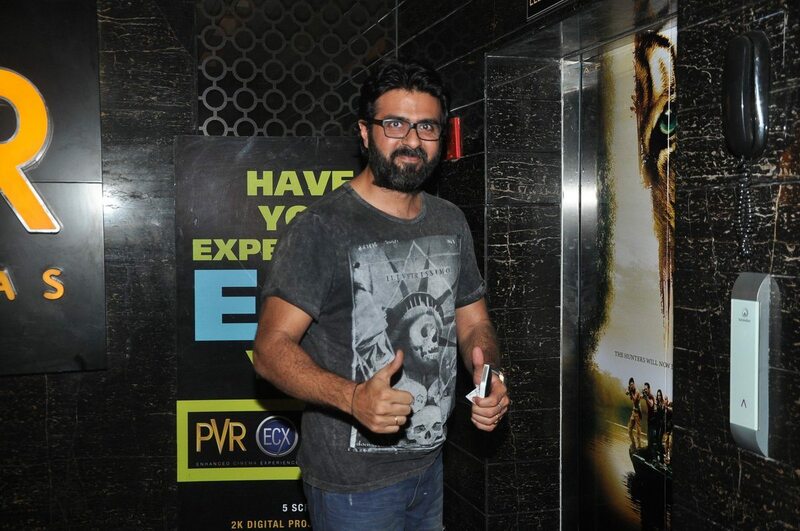 After making his big break in ‘Love Story 2050’ opposite superstar Priyanka Chopra, the actor appeared in ‘Victory’ (2009) – a film based on cricket. 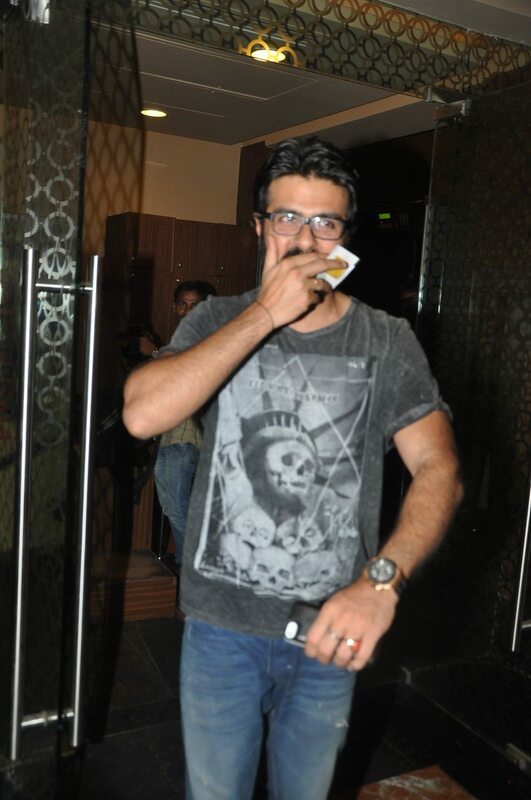 His next big film was once again opposite PC – who he was allegedly dating for a good five years – ‘Whats Your Rashi’ (2009). 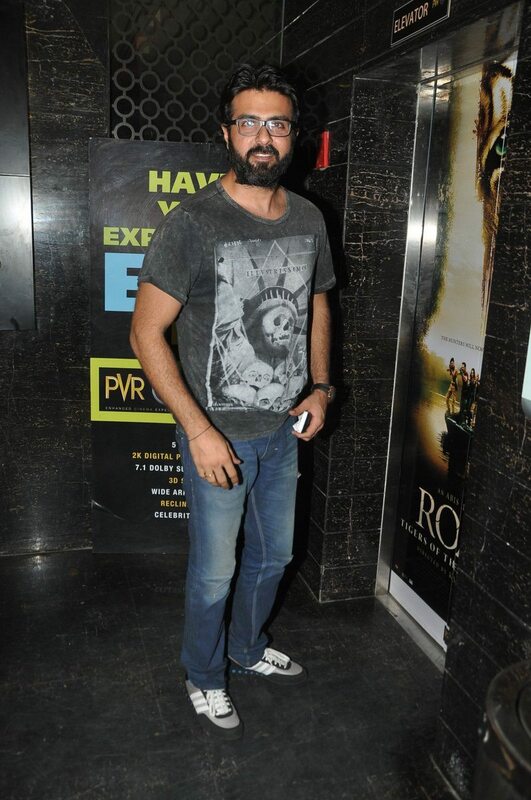 Harman was recently seen in the movie ‘Dishkiyaaoon’ which hit the theaters on March 28, 2014. The movie also featured Ayesha Khanna, Aditya Pancholi and Prashant Narayan.